You may remember my post on ace identities in the past. However, in that post I missed the spectrum of romantic orientation and also forgot a lot of the more in-depth parts of the Ace Community. 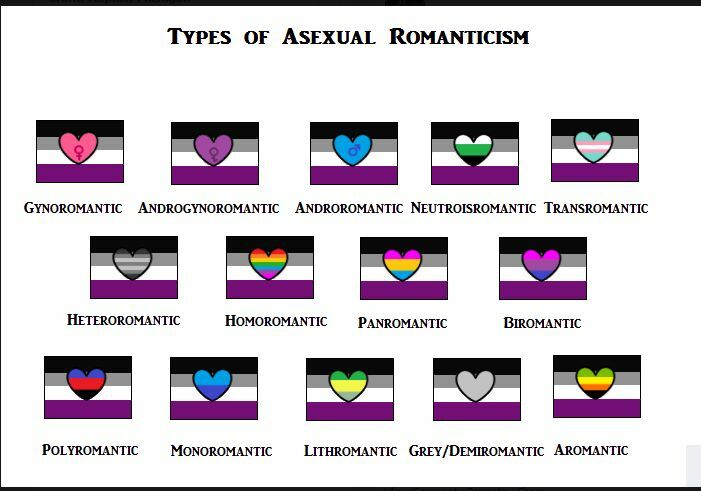 Last week was Asexual Visibility Week and I learned a lot about both romantic and sexual ace identities. With that, here’s what I’ve left out in the past regarding the ace community. Asexuality is classified in the DSM as a mental disorder. However, it went from a sexual disfunction to a sexual interest/arousal disorder. At least 1 out of every 100 people are asexual.